I know that I tend to say the same thing about every singer/songwriter that is featured here at Trainwreck’d Society. But, I swear to you, I truly mean each and every word, and I don’t feel as though I have ever meant to give as much praise to an artist as I intend to do for the immaculate singer/songwriter and master of the storytelling song Sam Cregger and his amazing new album Tell Me Something Different, which is undoubtedly the finest indie country-folk album I have heard in quite some time, and definitely the finest of 2014. Tell Me Something Different is a beautiful collection of Conway Twitty meets The Head and The Heart sort of hipster sadness intertwining with draft beer/dance party happiness. Each track is individually wrapped with either specific dimensions that are perfectly aligned to create some of solidarity emotion. I am personally fond of the heart-wrenching love ditty “Doubts”, that could really strike your heart in the most positive and/or negative way. But, that is just how the dear Sam Cregger works when he has a tale to tell. 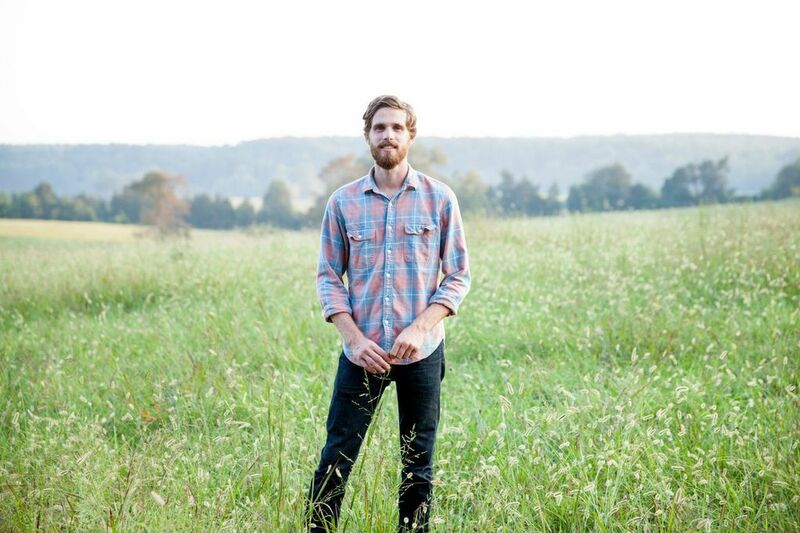 Steel guitars and acoustic slowness clash together like emotional magnets, until the strong hand of a brilliant folksmith like Cregger makes them work together. And hot damn, how can you not simply begin to feel yourself swoon for someone or something when “Still Love” rips through your heart? Tell Me Something Different may not be something entirely different from some of the classic country folk jingles you have heard in city coffee shops or in a country bar in South of Nowhere, Virginia, but that doesn’t keep this brilliant album from be special, and yes, different. Yes, it is suffice to say that Tell Me Something Different is a brilliant singer/songwriter who is finding his voice while he perfects a long loved art, providing that he is an incendiary in the field as those who have song and strummed before him. It is only realistic to state here and now that Sam Cregger is destined for greatness, and has proven his talents as worthy and respectable in nature. But, I have a distinct feeling that we will be singing a whole new tune in the coming decade, as the world begins to become even more acutely aware of the genius that is living deep in the plums of Sam Cregger. Tell Me Something Different is a wonderful album, but it truly feels like the very beginning of a brilliant musician mastering his craft, and it would behoove all who hear his words to stay tuned in the years to come. Sam Cregger is destined for greatness, and is destined to be the guy who will make you say, “I knew him when……”. But right here, in this very moment, just appreciate the gold he has given you, and be damn grateful for the opportunity to hear one of today’s finest folk acts trotting the globe today. Tell Me Something Different is available NOW! 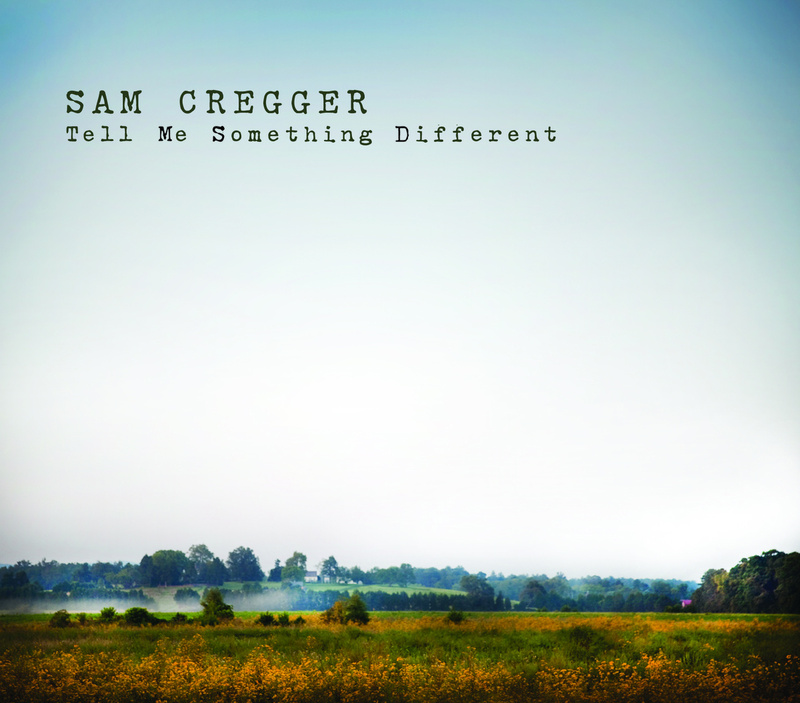 Head on over to Sam Cregger’s website to pick up a copy of this amazing album for yourself!